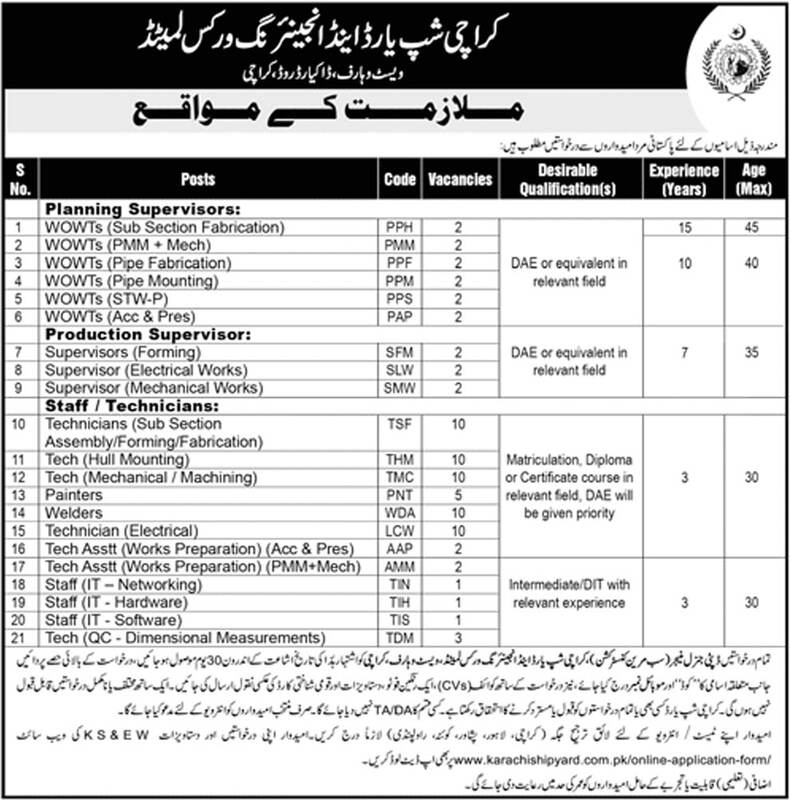 Karachi Shipyard & Engineering Works Limited KSEW Jobs 2018 has announced new vacancies for following posts. Latest Job in Pakistan. 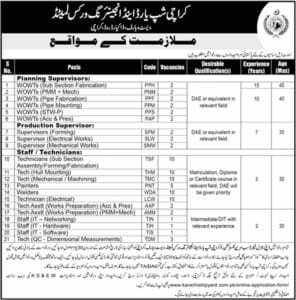 How to Apply In Karachi Shipyard & Engineering Works? 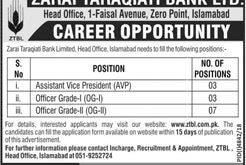 Please see job Advertisement below for relevant experience, qualification, age limit & Online Apply information. For More Government & Private Jobs visit Alljobspk.com. Last date for application submission is 10 July 2018.